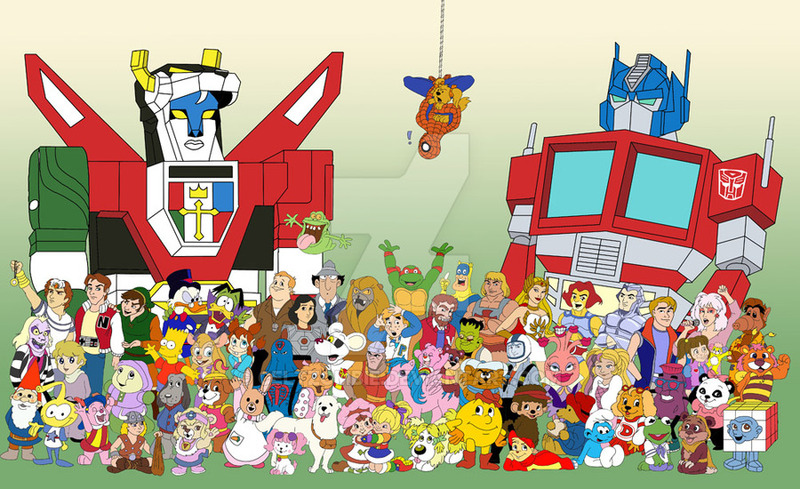 The Middle Years : Top 10: Things I Learned Watching Saturday Morning Cartoons in the 80s! Top 10: Things I Learned Watching Saturday Morning Cartoons in the 80s! 10. To Give a Hoot, Don't Pollute! 9. Only I Can Prevent Forest Fires. 8. Knowing is Half the Battle! 7. Just to Say No! 6. There is Always a Plan by Someone to Try to Take over the World! 5. Most Mysteries Could Be Solved by Meddling Kids! 4. Some Bears are Smarter Than Average!? 3. Heroes Come in All Shapes and Sizes. 2. Always Take the Left In Albuquerque! 1. Sometimes Things Are More Than Meets the Eye!